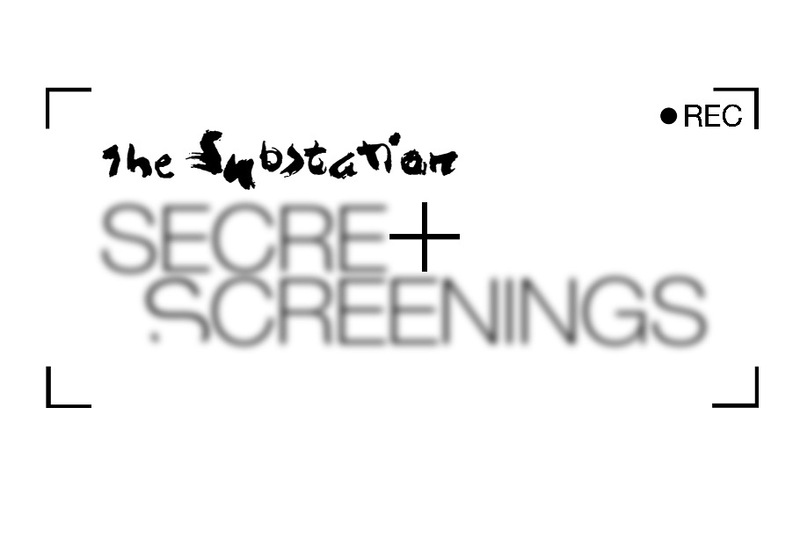 The Substation Secret Screenings (TSSS) highlights recent international films that have generated furore on the global festival circuit for their groundbreaking, off-kilter, experimental and genre-pushing characteristics, very much in line with our organisation's ethos, in a bid to expose our local filmmakers and artists to new ways of thinking about the cinematic language. Each film will be a Singapore premiere, and will not be revealed until the screening. The film is recent - with the screening no older than a year from the world premiere date. Check out for clues to what the film will be on our official page! Click here. This is a free seating event, with no intermission. There will be a post-screening discussion with The Substation Moving Images' Programme Manager. Please arrive on time for this event. Ticket holders must present ticket for admission at the door before the start of the programme at 8pm. The Substation is unable to guarantee admission if ticket holders show up later than 8pm. There will be a rush line at the Box Office. All unclaimed and available seats after 8pm will be sold to the rush line, on a first-come-first-served basis. Please note that all online ticket sales will be closed at 12pm on screening day. Limited door sales may be available based on first-come-first-served basis. Please contact The Substation Box Office at 6337 7800 / 6337 7535 or boxoffice@substation.org. Alternatively, please visit the TSSS Facebook page for more details. No refunds, exchanges or cancellations will be made under any circumstances unless otherwise stated.